And just like that, November is gone! But that doesn’t mean the AE2S Communications staff wasn’t on the job, learning and rolling out our new website. 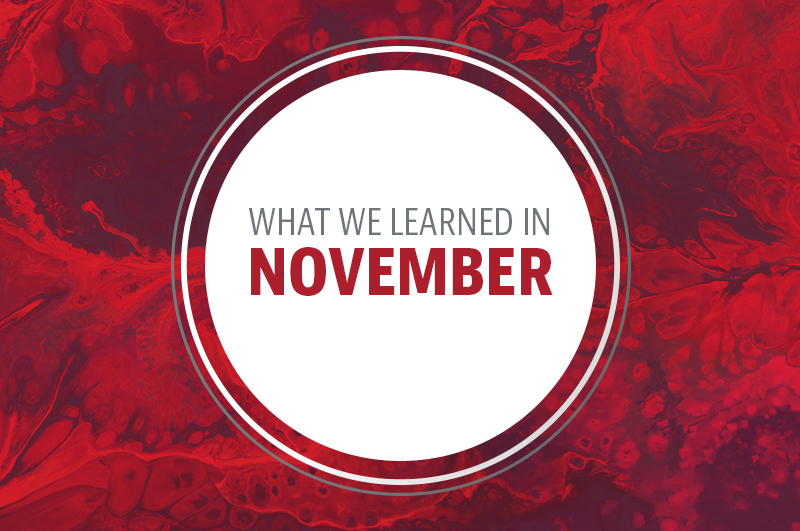 Here are a few of our October takeaways and tidbits we will be applying to support our clients.